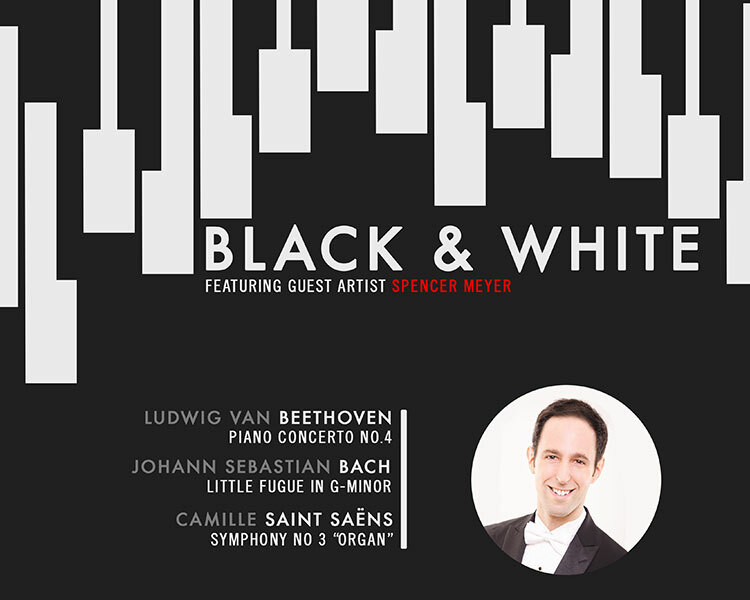 To kick off our 67th season, we will start by featuring a SEISO staple, Guest Artist Spencer Meyer, who will be performing Beethoven's Piano Concerto No. 4. This evening of keyboards continues with an arrangement of Bach's "Little Fugue" for orchestra. The evening culminates with a performance of Saint-Saën's epic Organ Symphony. You're going to fall in love with our soloists from our winter concert entitled, Amor. First, we'll feature the winner of our 2017-2018 Young Artist Competition. Salieri's 26 Variations on "La Folia di Spagna" will transport us to the warm shores of Spain. Visiting artist Keoni Bolding will then perform two pieces, the first movement of Sibelius' Violin Concerto, followed by the third movement of Bruch's Concerto for Clarinet and Viola. The concert closes with Rimsky-Korsakov's legendary "Capriccio Espagnol". Our spring concert features music from one of the most romantic countries on earth, France. We're thrilled to once again partner with the Southeast Iowa Symphony Chorus and IWU Choral Director Blair Buffington. 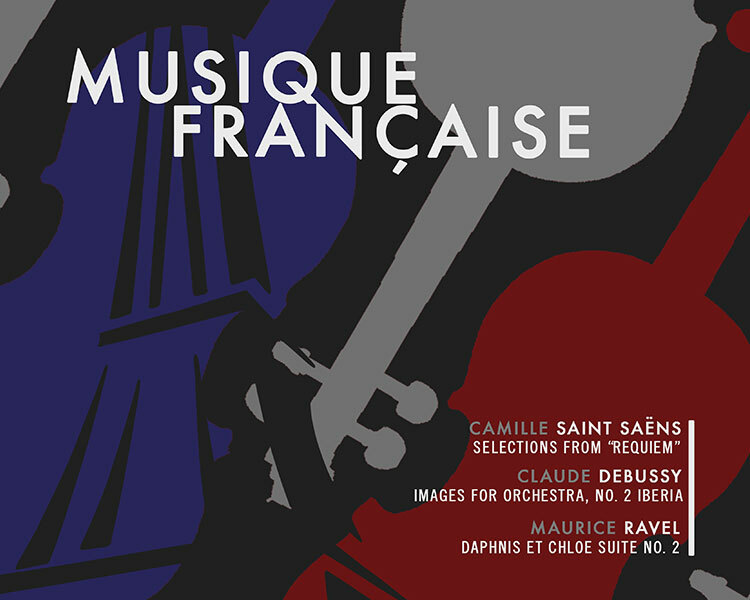 The concert will begin with powerful selections from Saint Saën's Requiem, followed by the lush impressionistic sounds of Debussy's Images for Orchestra, No.2 Iberia. The season will conclude with Maurice Ravel's Daphnes et Chloe Suite No.2. Purchase season tickets to attend all three Classical Concerts and receive an 11% discount off the individual ticket price! Order Season tickets by August 15, 2017 and receive free tickets to SEISO's Kidsymphony family concert! Tickets for the whole family! Choose your city below. Then choose two adults and the number of students you have in your family. You will receive tickets for each individual person in your family. Standard Adult Season Ticket...a $45 dollar value! We're proud to offer free tickets for our local high school and college students! And kids are free as always! Please register below, however, for your complimentary ticket.